Google has announced the launch of its Android 8.1 Developer Preview. The software comes with a new Neural Networks API that is designed to accelerate machine learning on Android devices. 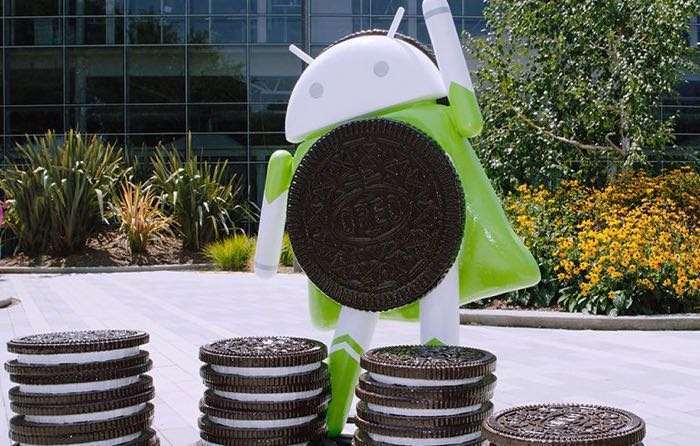 Google has also revealed that the software comes with a number of enhancements for Android Oreo, these are based on developer feedback. The new Android 8.1 Developer Preview will be available for a number of Google’s devices. The list includes the new Pixel 2 and Pixel 2 XL, the original Pixel and Pixel XL, the Pixel C, the Nexus 5X and the Nexus 5C. There are details below on some of the new features that are available in Android 8.1. The new Neural Networks API is designed to bring machine intelligence to Google’s Android OS. There is also Android Go memory optimizations in the update, a share memory API and auto fill enhancements. The software is available to developers and also members of Google’s Android Beta Program. You can find out more information about the new Android 8.1 Developer Preview and the new Neural Networks API over at Google at the link below. As yet there are no details on when the Android 8.1 software update will be released to everyone, as soon as we get some more information on when it is coming to Google’s devices and other Android devices, we will let you guys know.